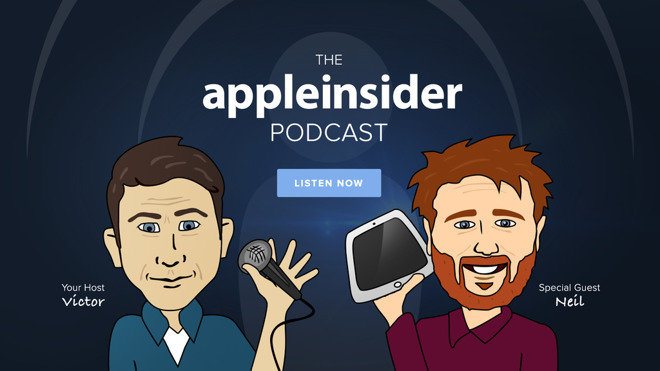 This week on the AppleInsider podcast, Neil and Victor talk about the powerful iMac Pro and its custom T2 chip, GymKit and the opening up of NFC connectivity, and Jony Ive's return to focusing on product design. GymKit debuts in North America, London, and Australia. Victor and Neil have some thoughts on how this rolls out, and Victor makes an embarrassing admission about his own personal fitness habits. Speaking of Apple Watch, (because GymKit works with the Watch) we've got a tip on how to calibrate the Watch for more accurate step and calorie count, check the link below. The iMac Pro debuts with a custom T2 chip, which surprisingly is said to be in charge of the things we were discussing a rumored A10 chip to handle. Credit here goes to Cabel Sasser for posting about what he's learned. Google's Home Max is coming at $399. On sale now. Neil and Victor talk about who this is for, what making hardware is like, and what Google hopes to accomplish here. Phil Schiller talks about going all in on FaceID and the HomePod delay. Neil isn't buying what Phil's pushing. Shazam! Victor and Neil look into why Apple bought Shazam, the music identifying service. Apple grants Finisar $390M to continue development into lasers for TrueDepth cameras. 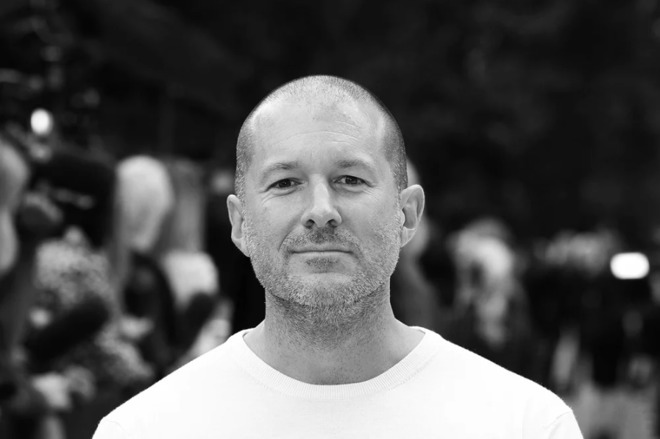 Jony Ive returns to product design full time. We give a small mention to weMessage, the application that allows Mac owners to use iMessage on Android.